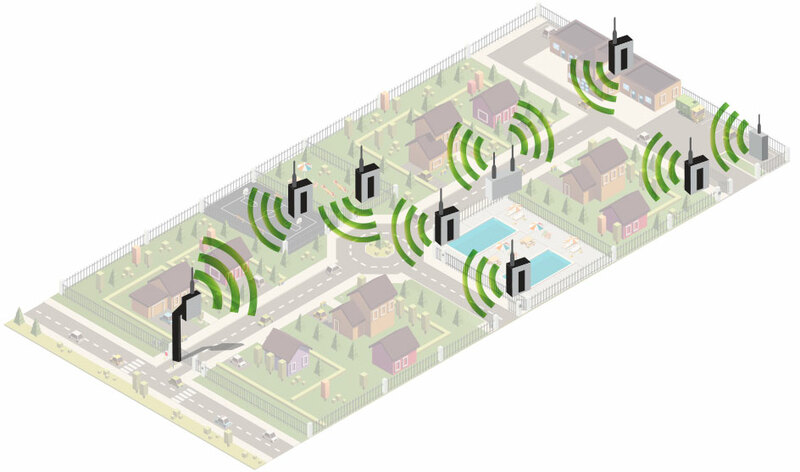 900mhz - Now add access points just about anywhere. Our new 900 MHz Wireless Expansion Kits let you add access points in those hard-to-wire places, eliminating costly labor, trenching and conduit runs. 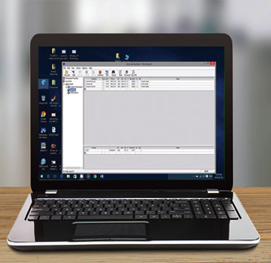 Simply add a Base Station Board to a DKS Telephone Entry System, and a Remote Station Board (up to 48 of them) to a DKS Access Device and the wireless connection is made seamlessly. We even have a Repeater for those hard-to-reach remote sites, doubling the wireless range. 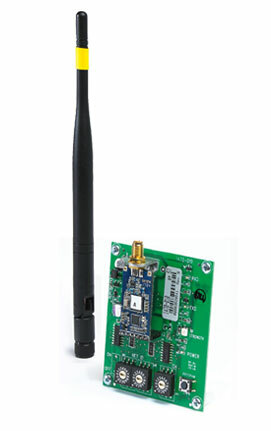 Best of all, our Wireless Kits are designed with LoRa® technology, offering longer ranges, low power consumption, and secure data transmission. 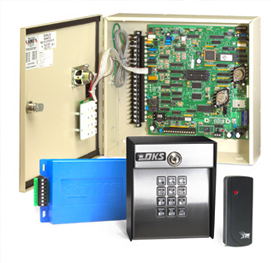 Managing access is simple with DKS plug and play expansion boards. 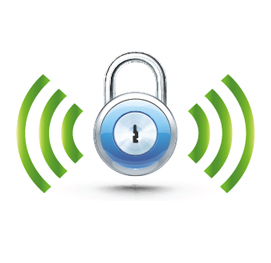 Install the Wireless Kits in the Access Controller and Remote Access devices, power up the system and set the channel IDs. 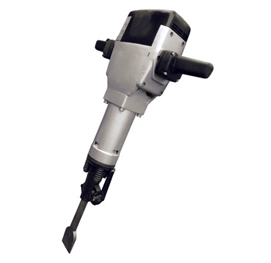 The system components will automatically link themselves. 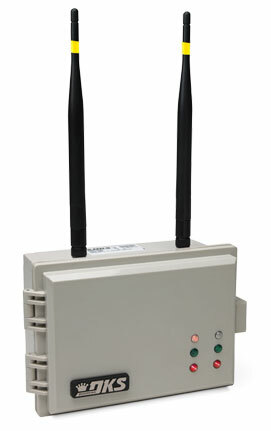 Use of Repeaters or a Wireless Board acting as a Repeater can send information to and from each other and the Access Controller up to a 1000 foot range. 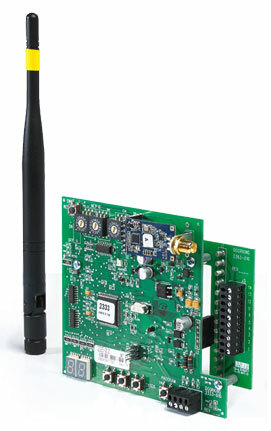 Wireless Kits are used with DKS Access Controllers and Tracker Expansion Boards to add Access Control points wirelessly.